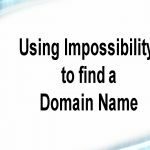 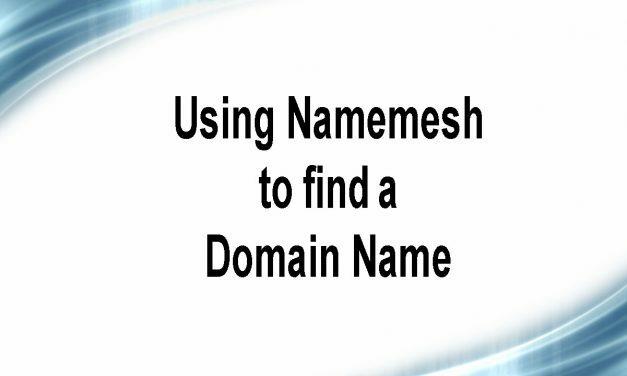 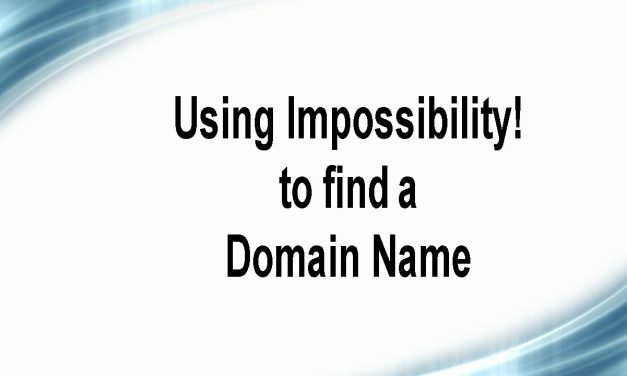 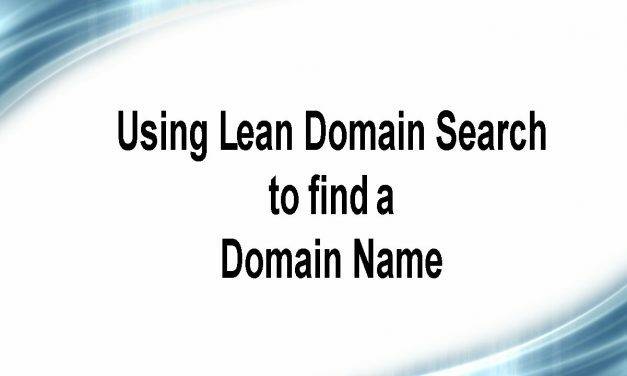 In this video, we are going to teach you how to use NameMesh to brain storm a perfect domain name for your website. 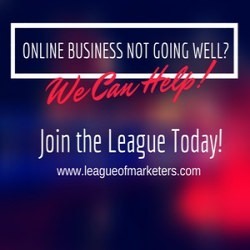 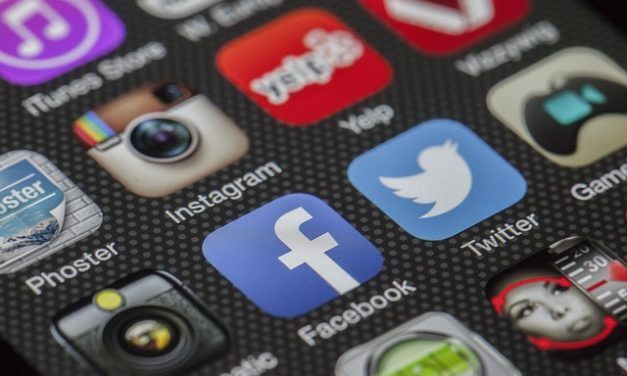 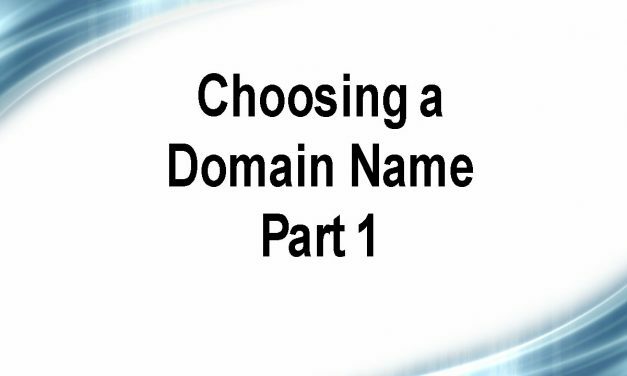 This video is going to walk you through a brief overview of choosing a domain name. 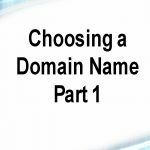 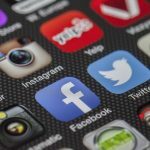 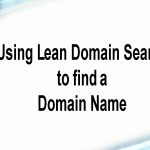 This is an overview and the first in a 6 part series to help guide you in finding the perfect domain name. 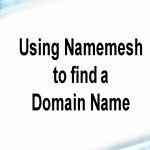 The first stop if you are a complete newbie. 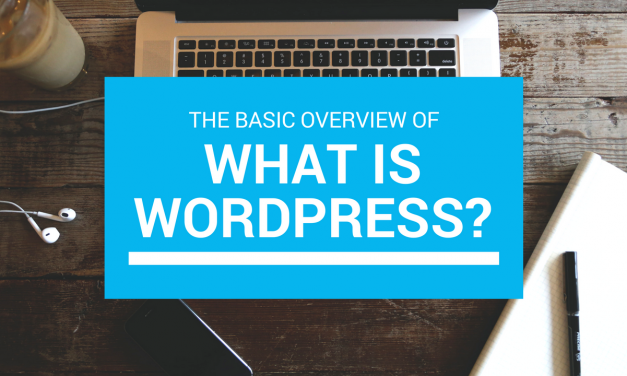 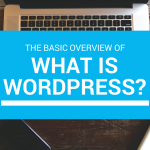 This video walks you through an overview of Wordpress and why you should use it to build your first website.